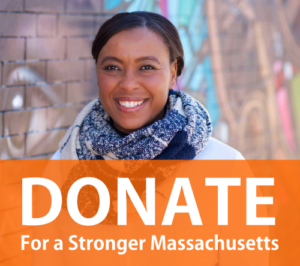 BOSTON –The Massachusetts Women’s Political Caucus (MWPC) Political Action Committee (PAC) today announced its final round of endorsements for women seeking political office in across Massachusetts. choice women elected and appointed to public office and public policy positions, as well as increasing the involvement of women of all ages in the political process. Please visit www.mwpc.org/ to learn more. Follow us on http://twitter.com/MWPC and connect on our Facebook page.